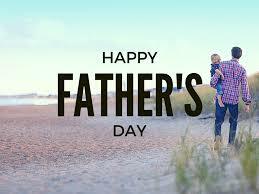 Happy Fathers Day!! Enjoy delicious apple pies at coffee hour! A big thank you to St. Teresa’s Guild for the apple pies at coffee hour!!! Working with our Youth - an invitation to participate! Youth are the lifeblood that flow through the church—they are the ones that notice, that ask questions, that offer new perspectives, and that invigorate our community with energy and hope! And they need you! If you've ever had a desire to hang out with awesome teenagers, or to help to guide and shape the lives of our young people, I invite you to consider being an Adult Youth Leader. If you are interested or want to know more, please send me an email at laurel.coote@stfrancispalosverdes.org . We will hold an information meeting in early August to answer questions and talk about what being a Youth Volunteer looks like. Rev. Laurel. 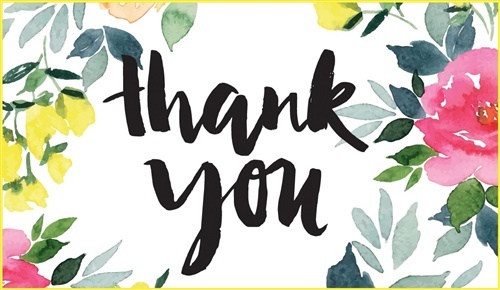 Next Sunday is Thank You Sunday! 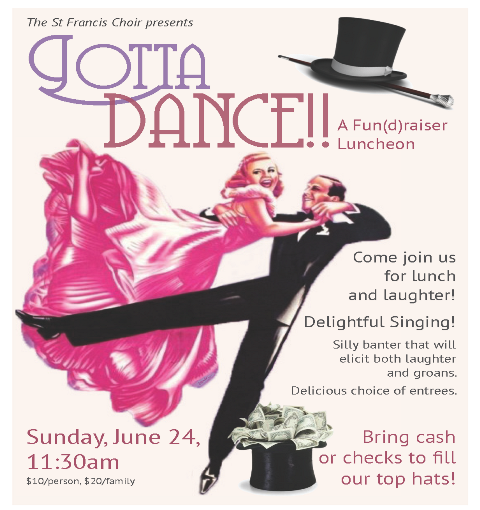 Also Next Sunday - Choir Luncheon Fun(D) Raiser—"Gotta Dance!" Come join us for lunch and laughter, delightful singing, and silly banter that will elicit both laughter and groans. Delicious choice of entrees. Bring cash or checks to fill our top hats! 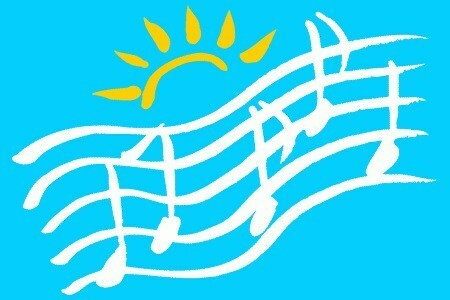 During the summer our choir invites any singers who would like to sing with them to come to the choir loft at 9:00 on any Sunday morning (through July 22). We will embrace you, give you music, sing in your ear (gently), and enjoy your presence with us. Come check it out! Contact Jeannie Cobb with questions. 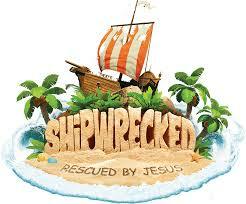 Family Vacation Bible School - Shipwrecked!- Rescued by Jesus! Monday-Wednesday, June 25-27, 5-7pm, Starting with light supper. 2018 St Francis FAMILY Vacation Bible School will be here soon!!! This year’s format is St Francis “Family-Centric” … anyone from the parish family is welcome, as are our extended family, our neighbors and friends. Registration forms are available in the church office or at Sunday School. It’s going to be fun so don’t miss out!! Are you ready for some baseball? 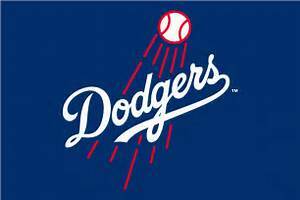 Friday, August 31st, is Episcopal Night at Dodger Stadium, where our Los Angeles Dodgers will host the Arizona Diamondbacks. Game time is 7:00pm. Those from St. Francis will sit together with fellow Episcopalians from our Diocese to cheer on our Boys in Blue! 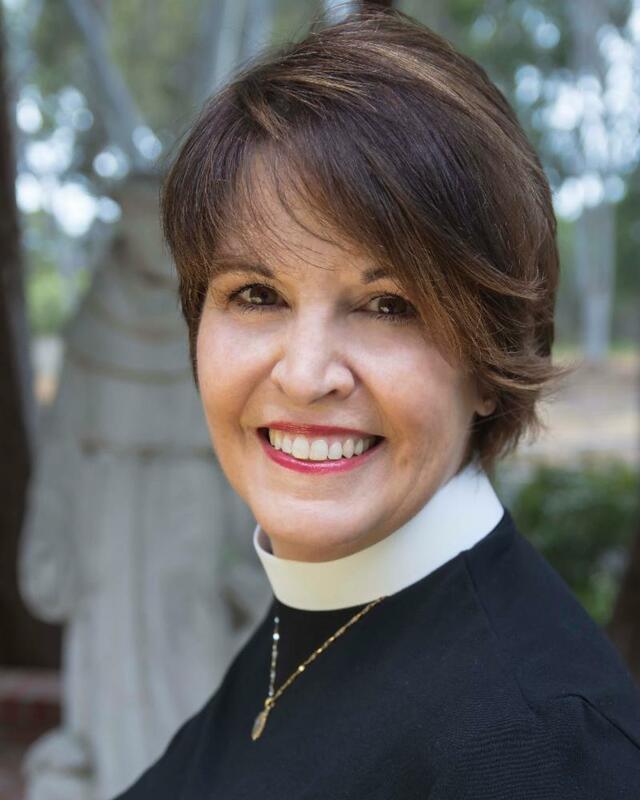 Our Bishop will throw out the first pitch, and there will be fireworks after the game! If you would like to join us, please sign up in the church office. The cost is $25 per ticket, and cash or a check made payable to St. Francis (please write Dodgers tickets in the note section) should be given to Elaine. Deadline for sign-ups is Sunday, July 15th . 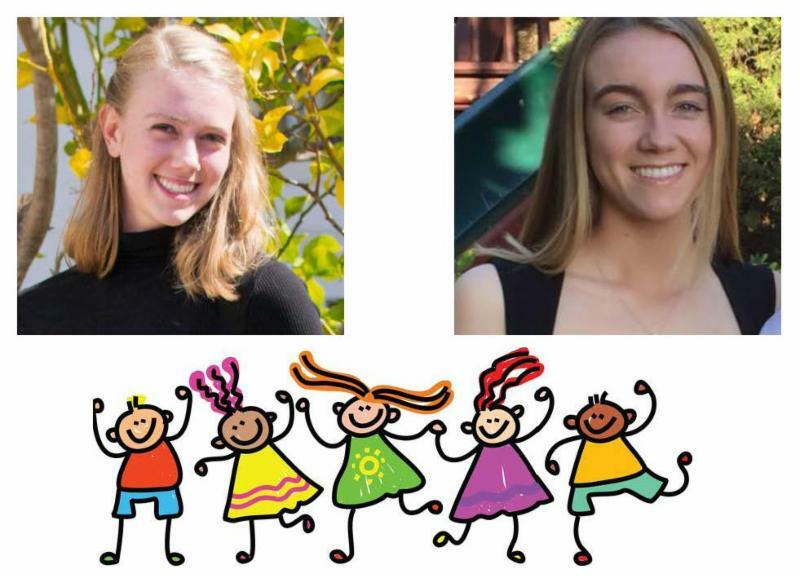 St. Francis Parishioners Adelaide and Clara Deley are both available to babysit and help take care of your children over the summer! We can help during the day and evening, pick-up or drop-off kids, and keep them safe and entertained. We also tutor kids and teenagers in the following subjects: French, English grammar, Math, and Science (including Biology, Chemistry, Physics). We are both graduates of Peninsula High School and love learning! Please call or text us if you are interested! Adelaide: (424) 903-6089, Clara: (310) 936-0927. If you would like to support St. Francis members who have been hospitalized or are ill and who would welcome a meal or two while they recuperate, please join the team! 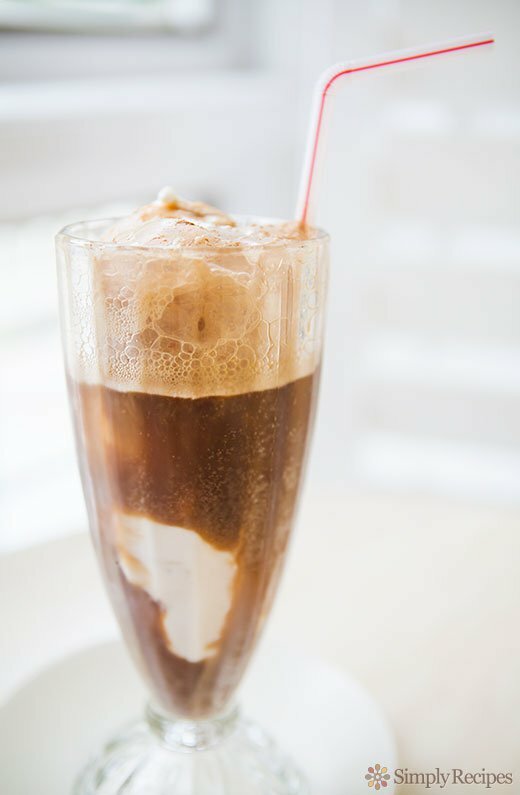 In addition, Loaves and Fishes maintains a large shelf in the freezer with entrees, side dishes and simple baked goods. Paula+ sometimes takes a small bag of cookies with her on pastoral visits. If you have questions or want to join the Loaves and Fishes team, please email June Malone or call (310)316-5186 Thank you!